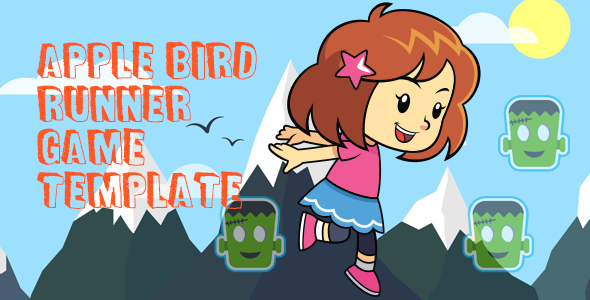 Apple Bird Runner is an android game source code which is built on Corona.It is Game genre – casual and arcade, fast paced endless runner. You can modify, reskin and upload android game to Google Play Market. You can use Admob or Adbuddiz ad network for monetization.